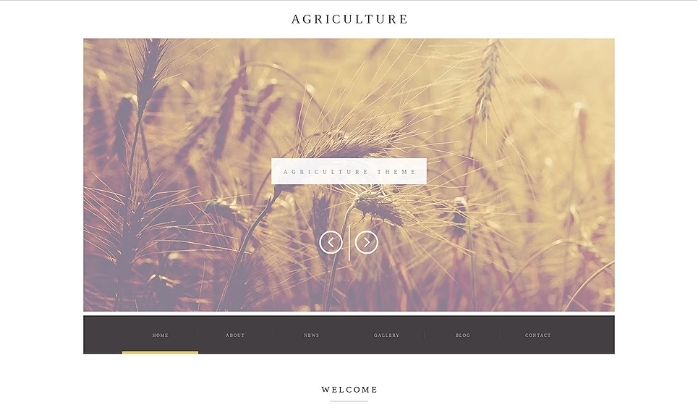 These wordPress theme designed for a Agricultural, farming, winery website also for those who like to start own blog related to green initiate government for greenery. 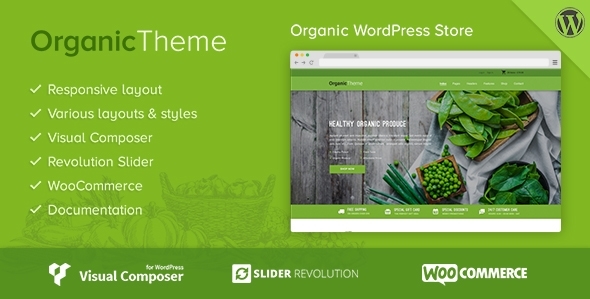 These themes are also comes with woo commerce shop integration so you can sell greenery related products. 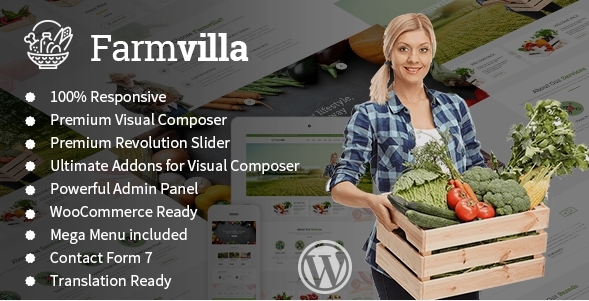 Stylish Designed clear and minimal concept WordPress theme for a website template that meets all demands for the presentation to farms, farmer, organic food, food company, seed, fruits and animals food. 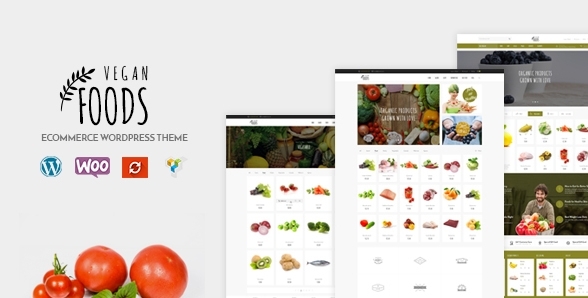 Hope you will loves these themes and enjoy create cool website. 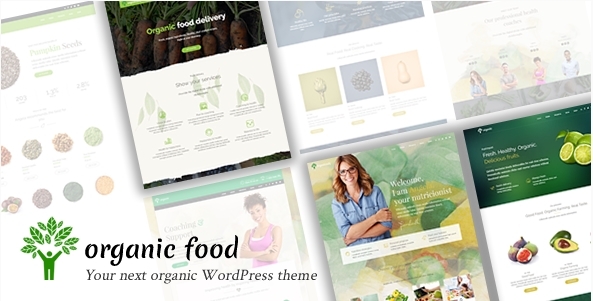 Vegan Food is a clean WordPress WooCommerce theme and suitable for any type of food, makeup products, vegetable store or similar sites that needs a rich feature and beautiful online presence with an elegant and flexible design. 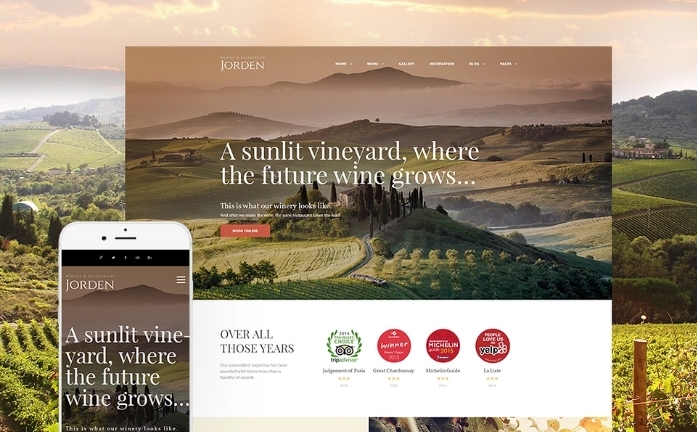 Jorden is a Wine WordPress theme whose design will make a lasting impression on your customers. 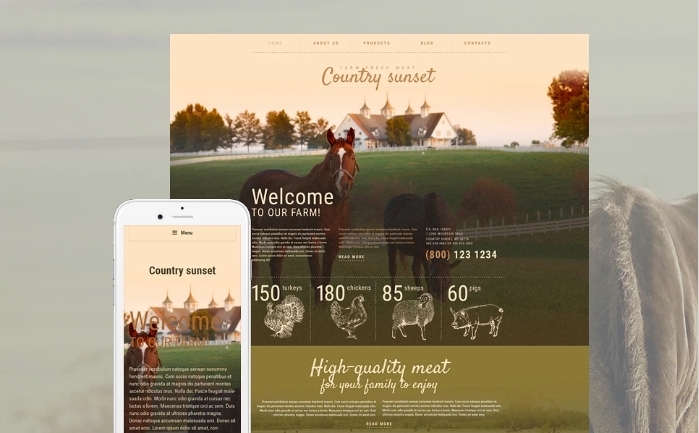 Every detail in this theme has been carefully designed for a Agricultural, farming winery website, and it will work just as well for wine lovers and bloggers. 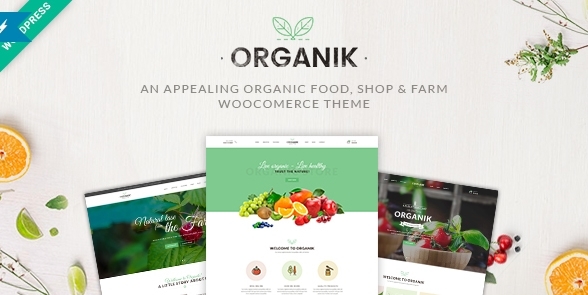 We are pleased to present Organik – the newly published WooCommerce theme designed specifically for the organic store, farm and bakery industry. 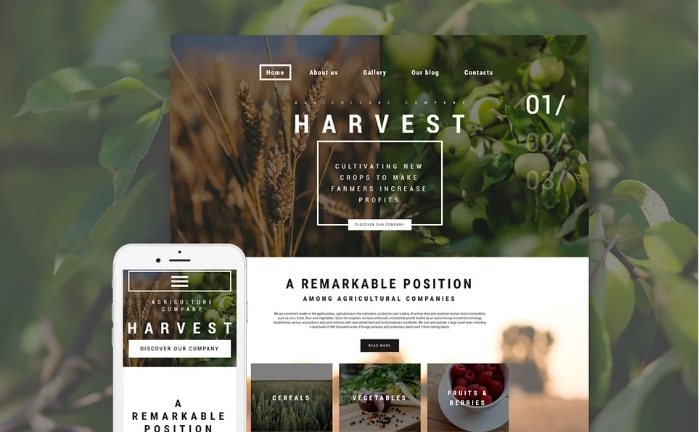 Harvest is a ready-made WP agriculture theme that can give you the opportunity to promote your online business effectively. 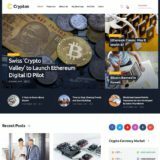 With its help you can provide your product or service details, share the history of your business, provide users with important information about new technologies via blog, etc. 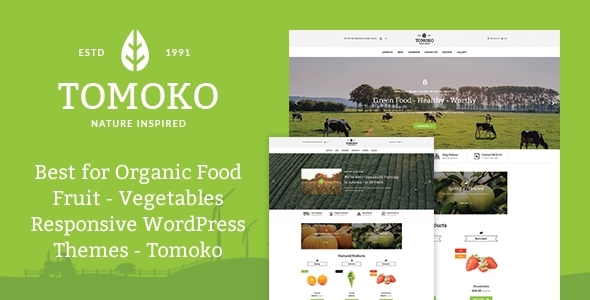 Tomoko is a responsive WordPress theme for Nature,Agriculture, Farm,Vegetable, Healthy farm, organic food store, fruit store or vegetable store. 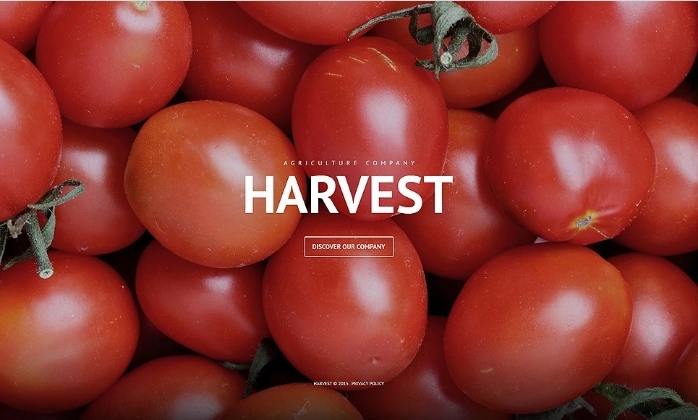 KraussersFarm is a responsive WordPress theme with a clean minimal design created exactly for farm websites and food market. 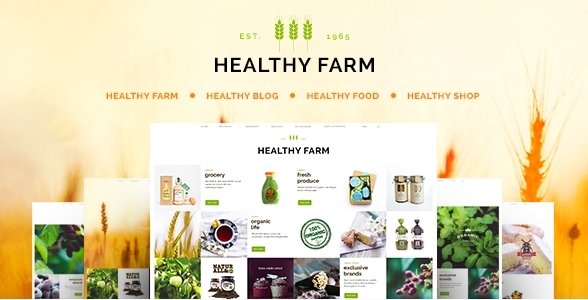 Organic store is a colorful design perfectly suited for farming, agro tourism, healthy eating blog, organic food store, organic farm, bakery – all you want! 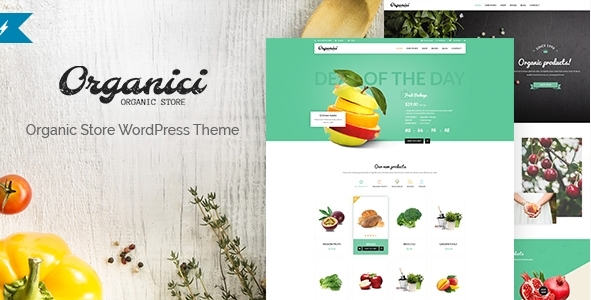 Organici is an advanced WordPress theme that has been perfectly designed and developed for all kinds of organic store, including organic food, organic fruits and vegetables, organic bakery, organic farm, coffee, cosmetics, etc. 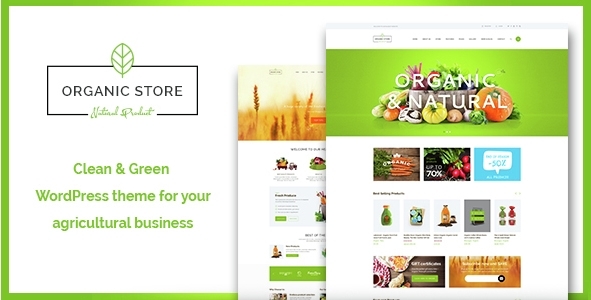 Main Feature: Mega Menu Support, WooCommerce, Sell awesome products from the Farm in online shop, Product Availability Guide feature, Contact Form 7. 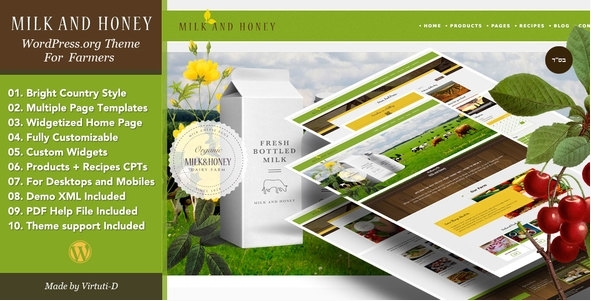 Milk and Honey is the WordPress theme created especially for private farms and small agricultural enterprises. The theme is easy to set up, but the following help document is required. 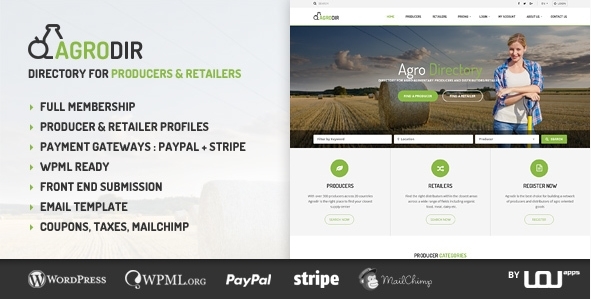 Agrodir Directory is a Producer and Retailer listing with wocommerce WordPress theme with front-end listing submit option. 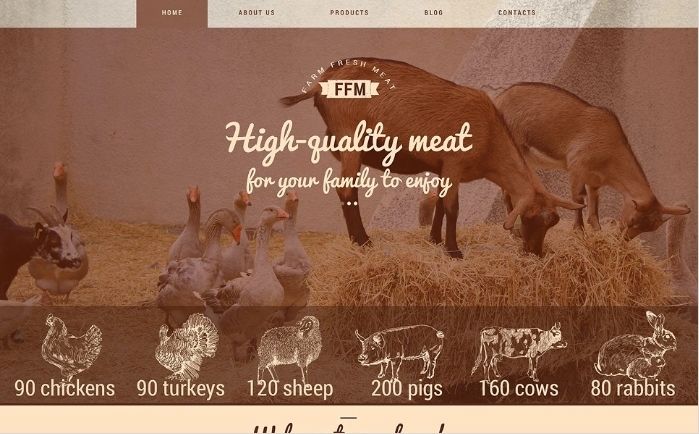 The theme for meat factories is designed in retro style. 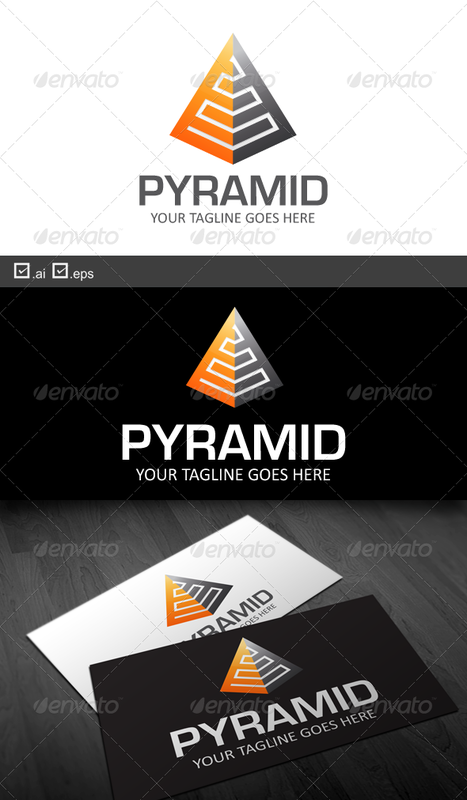 Fonts, dotted lines, illustrative elements and slightly faded background convey a time-tested feel of the company. 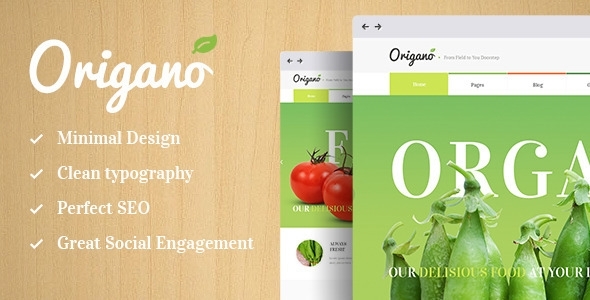 Origano, with its excellent clean design, is an ideal option for organic food related websites: agricultural business, healthy food blog, organic food shop, organic farm, bakery, you name it! 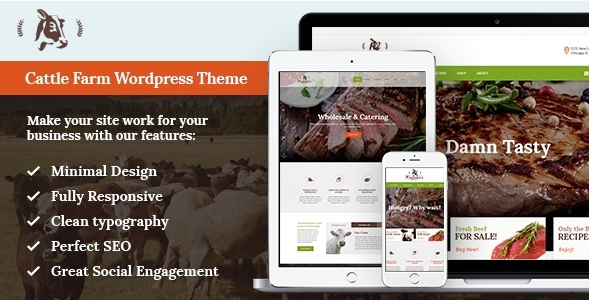 To promote a farm business online, consider this ready-made professional Farm WP Theme. Its design is perfect for showcasing all products the farm offers and providing all the necessary information about them. 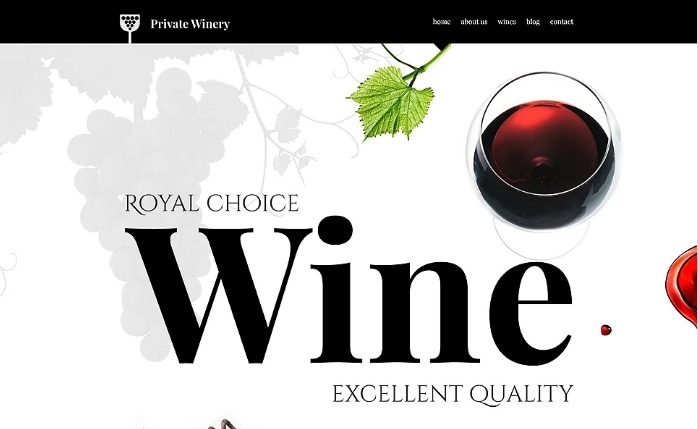 If you own a winery and need a site for it, here is a great option for you. 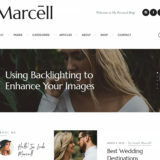 This beautiful template can be a great solution to introduce any kind of business online. 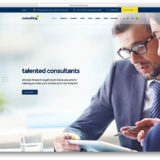 It features a clean design with a large hero area and big logo in the header section. 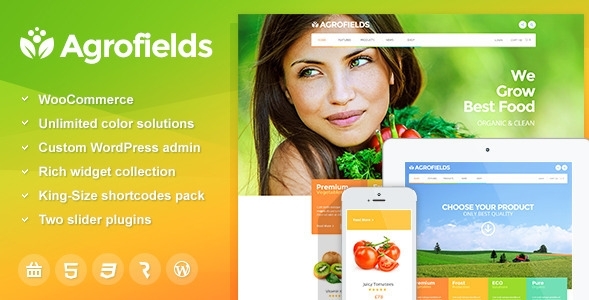 Agrofields is a stylish agriculture WordPress theme created as a wonderful solution for any agricultural or organic food shop websites, grocery stores, farm, healthy food stores and other retail websites that require special shopping functionality and product presentation. 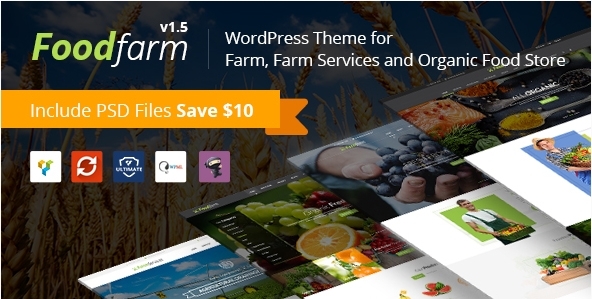 Built with Cherry Framework, this agriculture WordPress theme ensures a worry free installation and a number of ways for customization. 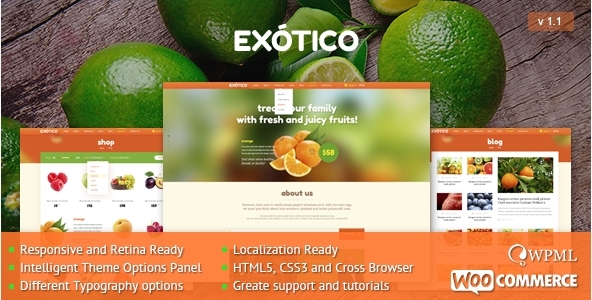 Exotico Responsive WordPress agriculture theme was designed for agriculture, fruits and vegetables websites and shops. 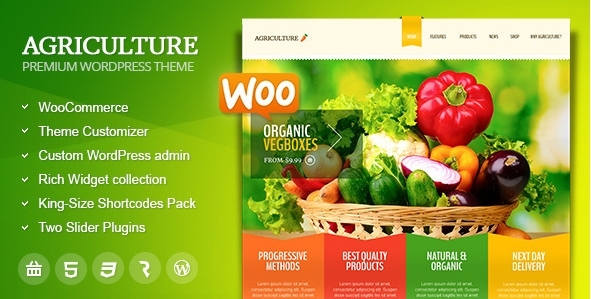 The theme is the best solution for exotic shops, for agriculture portals or simply for vegetables catalog. 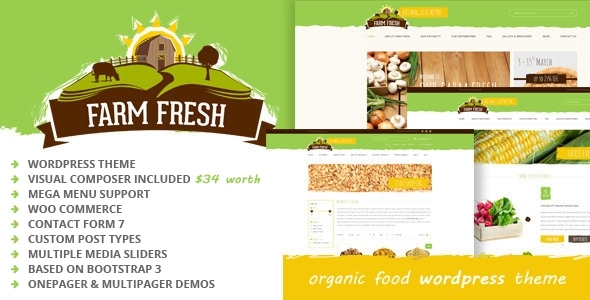 The clean contemporary theme you see here will help you bring any kind of business that deals with agriculture online.